Located just outside Limerick city centre, Maldron Hotel Limerick is the ideal location for anyone organising a meeting in the South West region of Ireland. With direct links to all major routes to Dublin, Cork and Galway, Maldron Hotel Limerick is the perfect choice for your next event. Located within minutes of Limerick city centre, with complimentary car-parking and WiFi, the hotel offers excellent facilities for any business meeting. 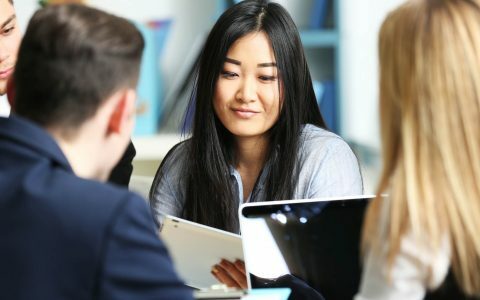 Specialising in small to medium sized meetings from one-to-one interviews to theatre style function rooms for up to 50 delegates, our staff will ensure that all your meeting requirements will be met. Offering 142 spaciously designed bedrooms, our Business traveller will be allocated a large King room offering ample working space, complimentary WiFi and Luxurious King Koil mattresses guaranteeing a good night’s sleep. All guests to staying at the Maldron Hotel Limerick can also enjoy full access to our Leisure centre including 20m pool, gym, sauna, jacuzzi and steam room. 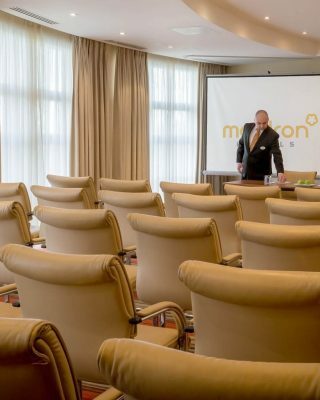 Maldron Hotel Limerick has a wide variety of meeting and function rooms to choose from and are suitable in size for 1 to 50 delegates. For more information on our meeting room capacity’s and dimensions please view our meeting rooms brochure. Contact us now to discuss your requirements: 061 436100 or submit your enquiry below. 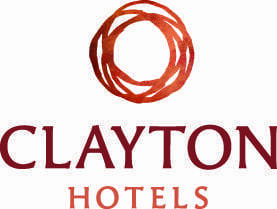 For more information on meetings and events please view our brochure.